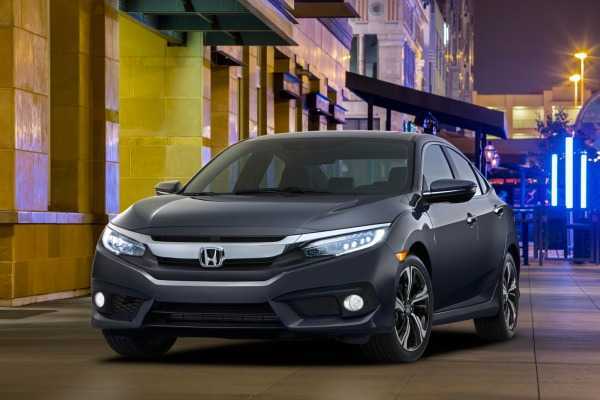 The Honda Civic 2016 model, set to take on BMW and Audi compact sedans, is creating a huge flutter in the global compact car segment as it is estimated to be the most exciting entry from the Honda Civic stables. Honda, through the launch of the all-new Honda Civic 2016 (the 10th generation), is intending to take the US compact car segment, which is estimated to sell over one million units annually, by storm. The car experts feel that the new Civic will change the way euro-auto-fans look at the Honda brand, especially after the lukewarm response that the earlier 9th generation received from both experts and fans. 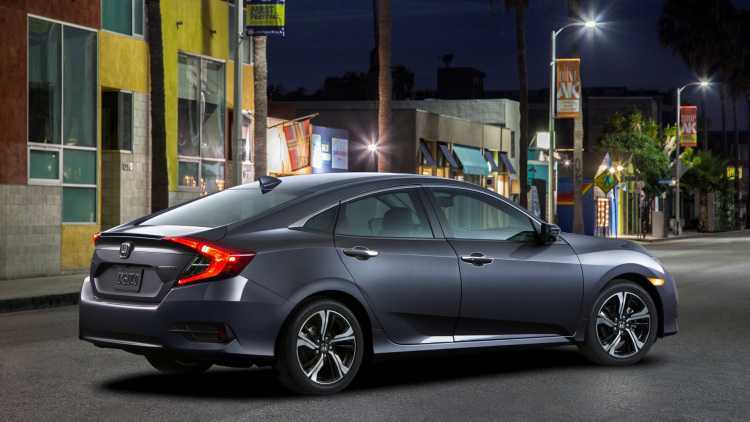 The 2016 Honda Civic is expected to redefine the image of Honda and change the perception of global car owners and drivers with regard to Honda Civic. The new vehicle is also estimated to change the very future of the compact car segment of the world. Honda Civic 2016 gives what it promises; there is nothing misleading about the visuals of the car. Visually the car features wheels, C-segment body integration, digital lighting design; components inspired by virtual wind tunnel and the sleek body aerodynamics, all promising to deliver an exhilarating and comfortable driving experience. The all-new Civic is exciting to view and equally exciting to drive. The Honda Civic 2016 can definitely not be called the ultimate driving machine from the Honda stables; yet the company has taken its priced model to new and exciting heights. The car promises to deliver great driving comfort, quiet interiors, excellent visual appeal and superb ergonomics. The new vehicle is creating a flutter, not only for its radical design but also for the fact that it features Honda’s first turbocharged gasoline engine in the US. The 1.5L 4-cylinder turbocharged engine (to be fitted in top specs) features the company’s proprietary i-VTEC variable valve timing system that is estimated to deliver an output of 173 horsepower. The entry level models would feature 2L i-VTEC 4-cylinder naturally aspirated engine delivering 158 hp. It is expected that the new Honda Civic 2016 will be available in nine different exterior paint options, including White Orchid Pearl, Taffeta White, Modern Steel Metallic, Crystal Black Pearl, Lunar Silver Metallic, Rallye Red, Burgundy Night Pearl, Cosmic Blue Metallic and Aegean Blue Metallic. The options for interior colors are expected to be ivory, gray or black.